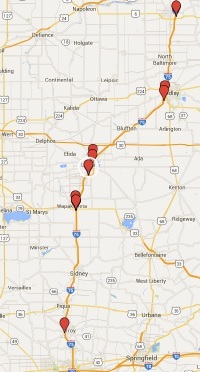 • Drives consumers into retail locations for local, regional, and national advertisers. • Sends consumers to web search, mobile search, and social media, and generating word of mouth and viral marketing. • Reaches increasingly mobile consumers wherever they commute, work, shop, travel, and play. • Targets consumers near the point of sale, and putting messages exactly where, when, and how audiences want to consume them. • Builds valuable two-way relationships that empower consumers to interact and transact with brands like never before. • Creates compelling advertising messages that cannot be ignored, blocked, or skipped. • Leverages simplicity, humor, surprise, and great visual storytelling for maximum creative impact. 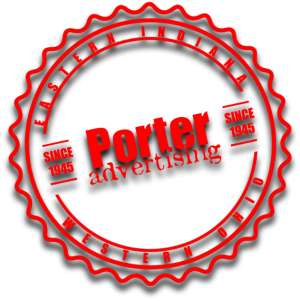 • Continues to stretch the boundaries of advertising through unique and memorable campaigns. 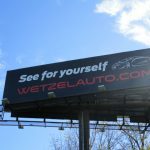 It is well documented that when OOH is added to a media plan, it dramatically extends reach at a lower cost and a higher ROI. But what truly makes OOH a compelling choice is its power to amplify an advertising campaign – improving effectiveness, reinforcing the creative idea, increasing interaction and engagement, making the message mote personal and impactful, driving the consumer further down the purchase funnel – all by positioning the message in a relevant and contextual way in the daily life of the target consumer. Out Of Home is the “surround sound” of advertising. 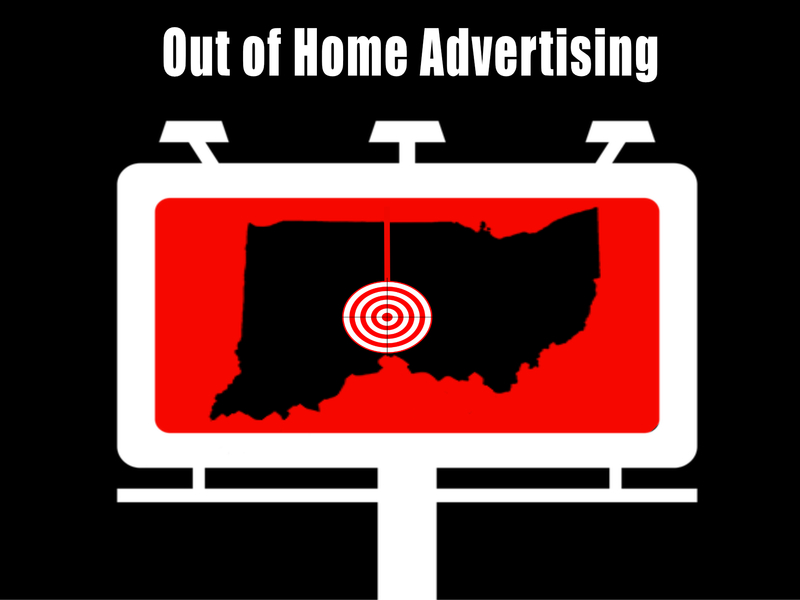 OOH’s disruptive targets audiences whether they’re driving, taking public transportation, on their lunch hour, shopping, working out, or going to the movies. 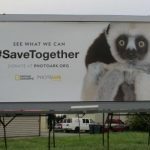 Unlike TV, print, or digital, consumers don’t need to “opt-in” or choose to consume an OOH message. OOH complements and builds upon other media components, and ensures the message breaks through in more ways and in more environments. On an average day, Out Of Home can reach up to 80% of consumers. 70% of these consumers report that Out Of Home is very likely or somewhat likely to influence a purchase. Contact us today for results!